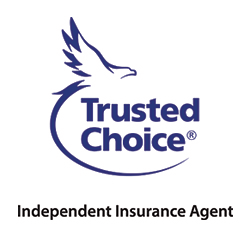 Insurance Quotes | Mudd Insurance Group, Inc. 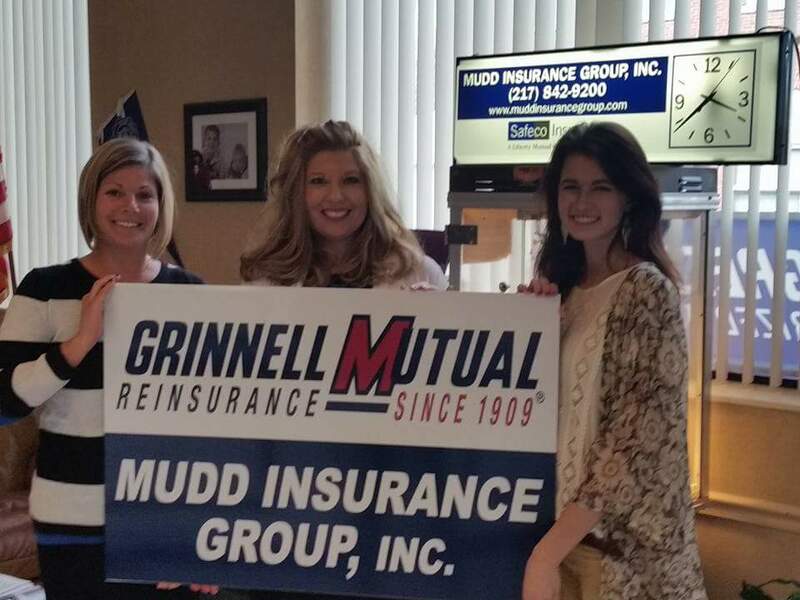 Welcome to Mudd Insurance Group, Inc. In the past, you were pretty much stuck accepting whatever type of insurance your agent could find for you. Then, around ten years ago, nearly every insurance company started offering their product online. Soon after, people started feeling as though they were insurance experts and handled their polices online themselves. This wasn't a bad thing- in many cases. However, there are downfalls to working directly with the insurance companies. Mudd Insurance Group, Inc. | Website Development by EZLynx® • Copyright © . All Rights Reserved.